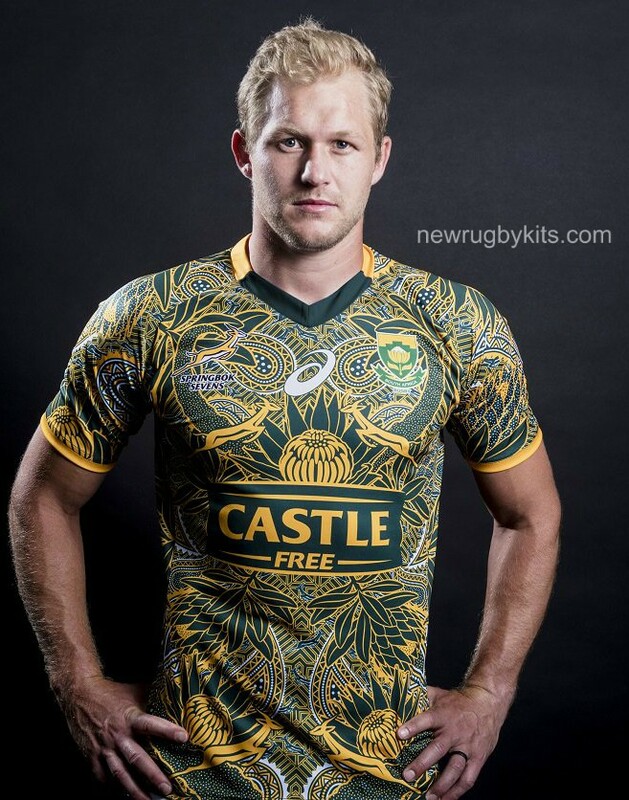 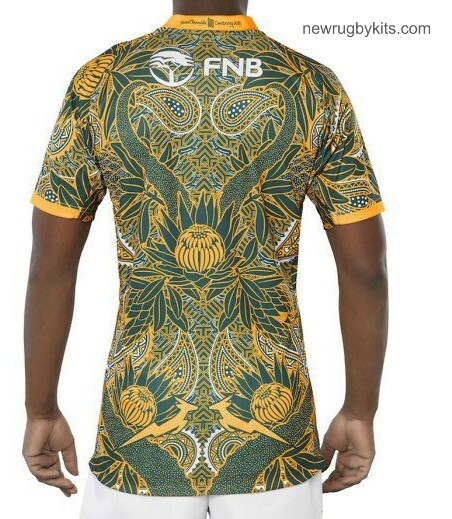 This is the new Blitzboks special edition jersey 2018, the uniform to be worn by South Africa’s sevens team at this weekend’s Cape Town 7’s tournament. 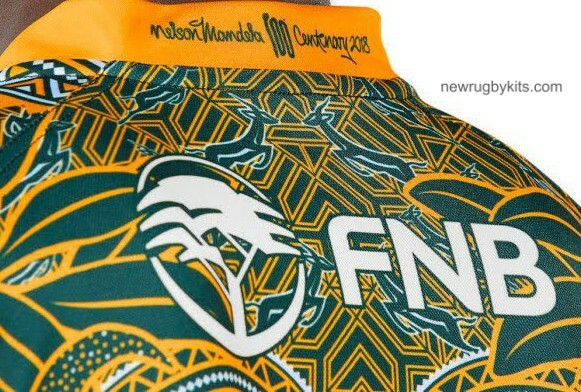 This special SA 7’s kit commemorates the 100th anniversary of Nelson Mandela’s birth and will be available to purchase for the public in limited quantities (R2000 a jersey). 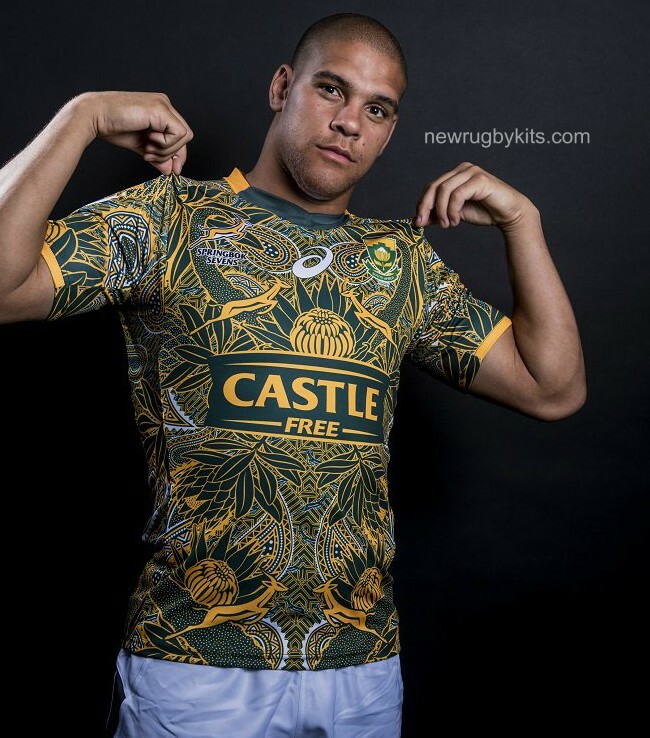 South Africa finished 6th in the Dubai Sevens and are in a relatively tough group along with great rivals New Zealand, Samoa and neighbours Zimbabwer for the CT 7’s.